It is a known fact that celebrities throw millions at buying expensive homes. Is it a mandatory lifestyle requirement or just to flash the cash? God knows! 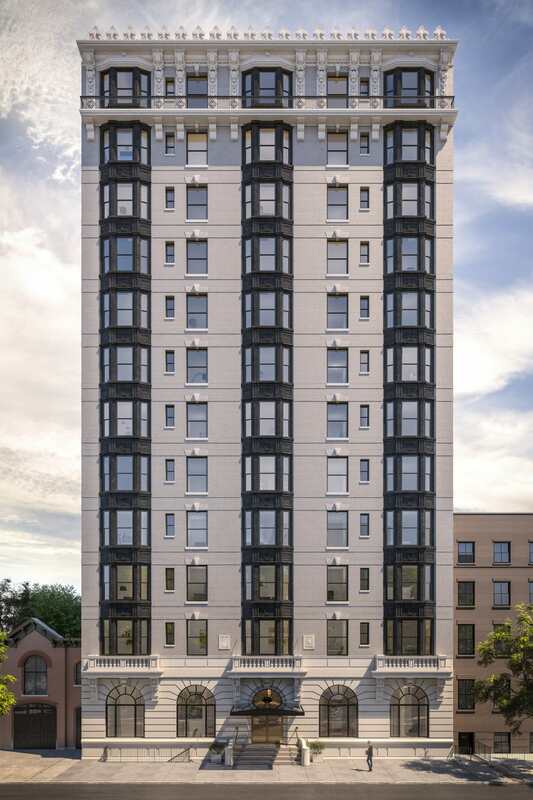 Yet some of these properties have price tags that will blow your mind. 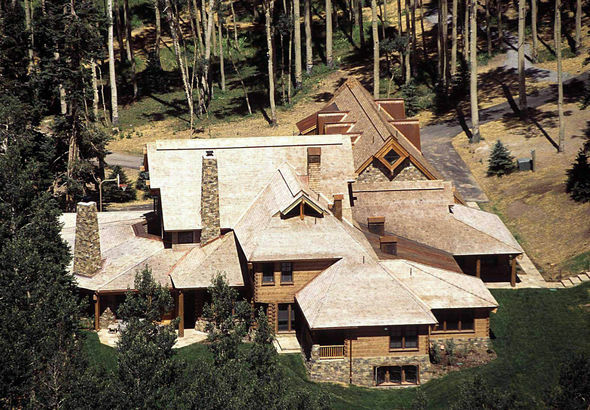 Ahead, the 20 most expensive and luxurious celebrity homes. You may have your pick in case you become a millionaire anytime soon. The top gun actor's huge mansion has a worth of $59 million and is located in Telluride, CO.
Oprah's house in Montecito cost her $50 million and looks like a perfect holiday home. 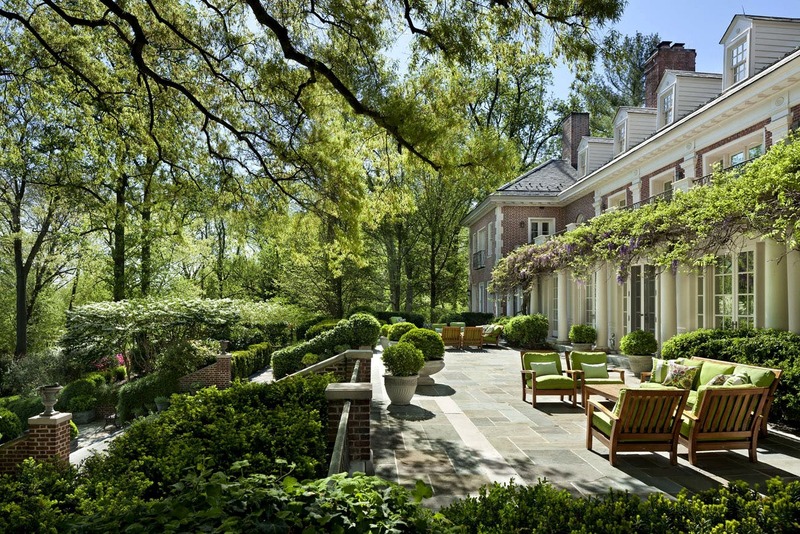 This Jackie O mansion is worth $49.5 million and is located in Washington D.C.
Demi Moore owns this huge house in the heart of New York City. Its net worth is $45 million. Jeniffer's paycheck from Friends added millions to her bank account each week. She owns this mansion in Beverly Hills that cost her a whopping $38 million. Lady Gaga's luxurious home in Malibu looks amazing. It has a worth of $23 million. Buying a home in East Hampton for $26 million? That's something most of us can't do. But Jay Z and Beyonce can. 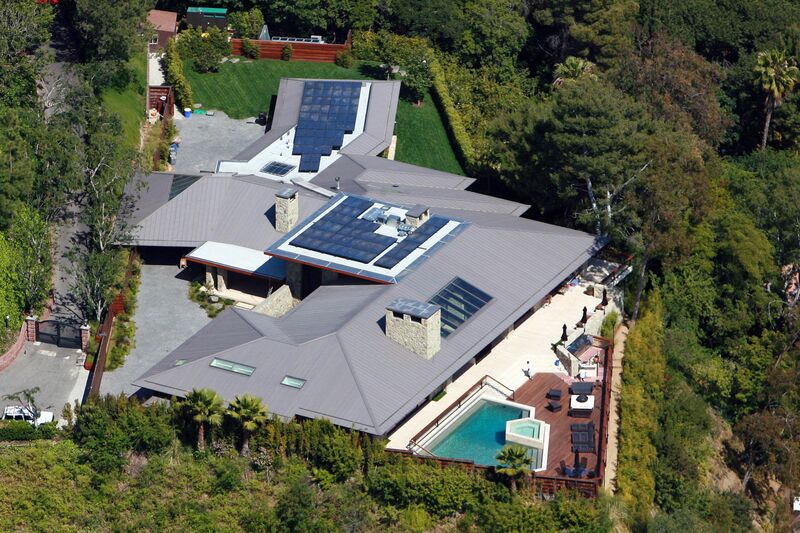 Mr. and Mrs. Adam Levine own this palace type mansion in Los Angeles. Its net worth is $18 million. This luxurious mansion is owned by none other than Jeniffer Lopez. It has a value of $17 million. David Beckham and Posh are among the most desirable couples on the planet. They live in this perfect looking home in Los Angeles. It has a price tag of $31 million. Kim and Kanye's choice seems perfect regarding luxurious homes. Their mansion is located in Hidden Hills and amounts for $20 million. 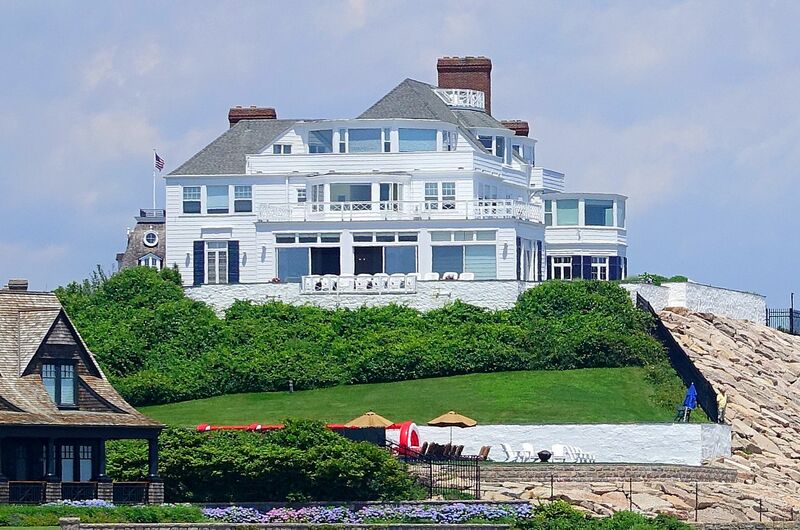 Taylor Swift owns this beautiful mansion. 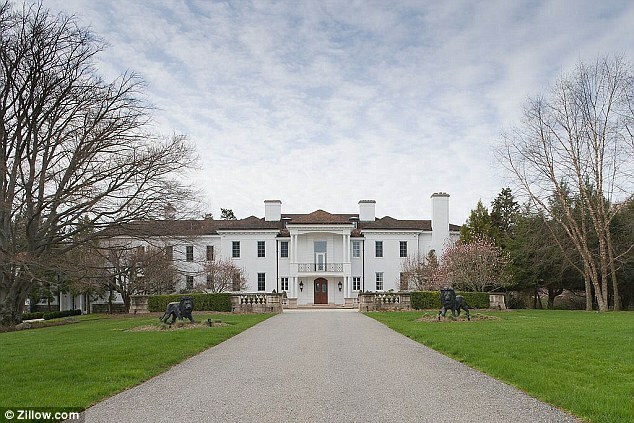 It is located in Watch Hill and is valued at $17 million. This luxurious mansion is owned by none other than Matt Damon. It has a value of $16.645 million. Melanie Griffith and Antonio Banderas own this beautiful mansion. It is located in LA and is valued at $16 million. Mark Walhberg's home looks nothing less than an expensive holiday resort. Its located in Beverly Hills and has a worth of $13.95 million. This luxurious mansion is owned by none other than Catherine Zeta-Jones and Michael Douglas. It has a value of $11.25 million. 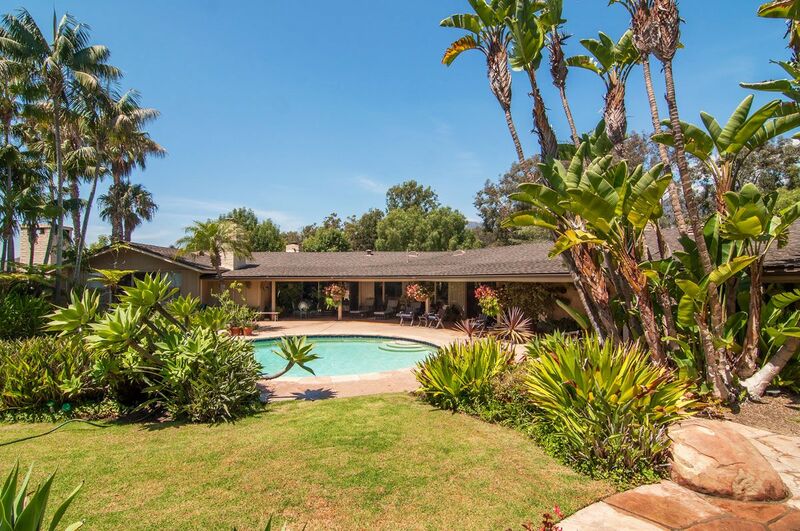 Mila Kunis and Ashton Kutcher own this beautiful mansion. 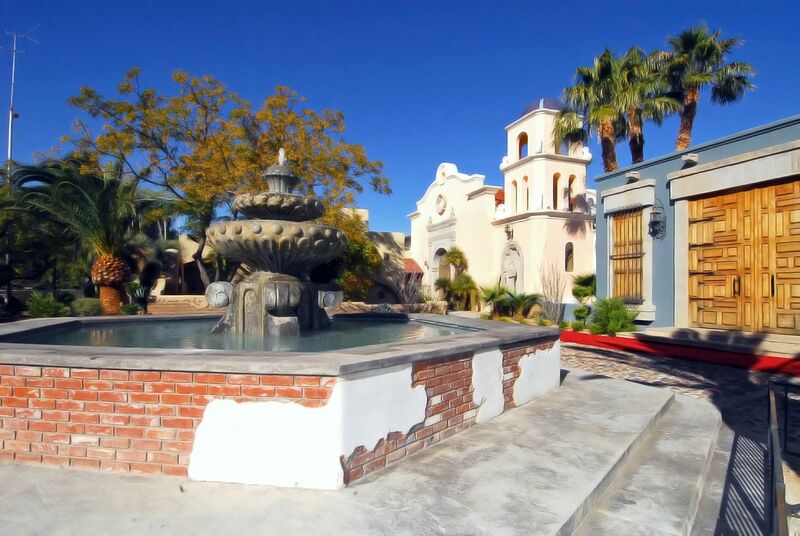 It is located in LA and is valued at $10 million. Hello from the expensive mansion's side. 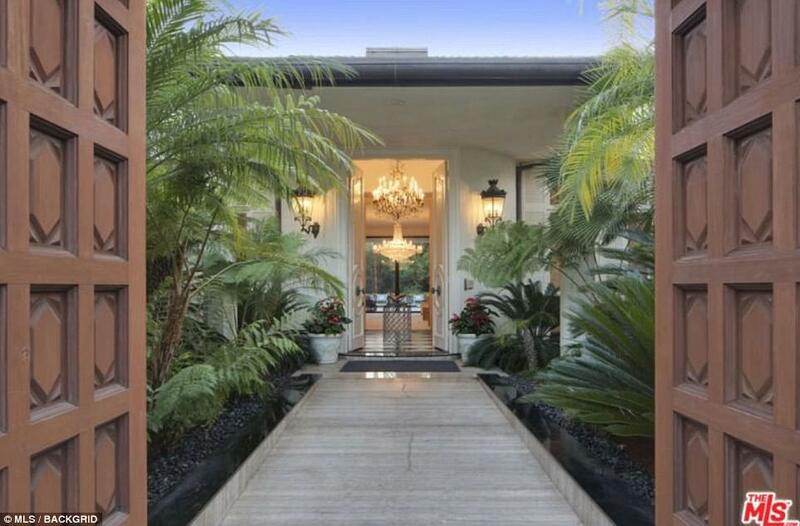 Adele prefers Beverly Hills as the location for her beautiful home. It is valued at $9.5 million. The pop legend owned this beautiful mansion. It is located in Las Vegas and is valued at $9.5 million. 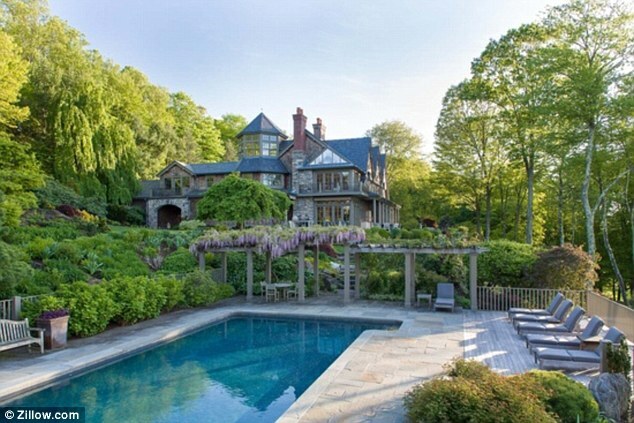 This luxurious mansion is owned by none other than Bruce Willis. The Die Hard star purchased this home for a price tag of $11.25 million.